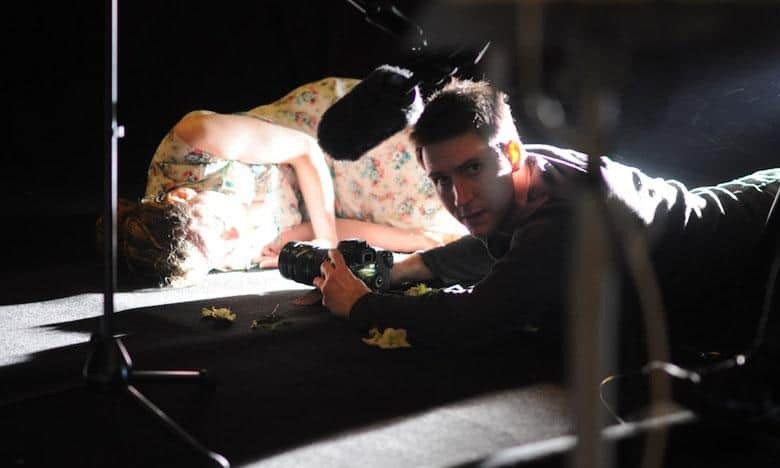 The Department of Theatre and Performance at the Victoria and Albert Museum invited Katie Mitchell and 59’s Leo Warner to conceive and produce a video installation exploring the nature of ‘truth in performance’. Taking as it’s inspiration 5 of the great theatre directors of the last century, the project explores how different schools of directing and acting represent “truth” through performance. 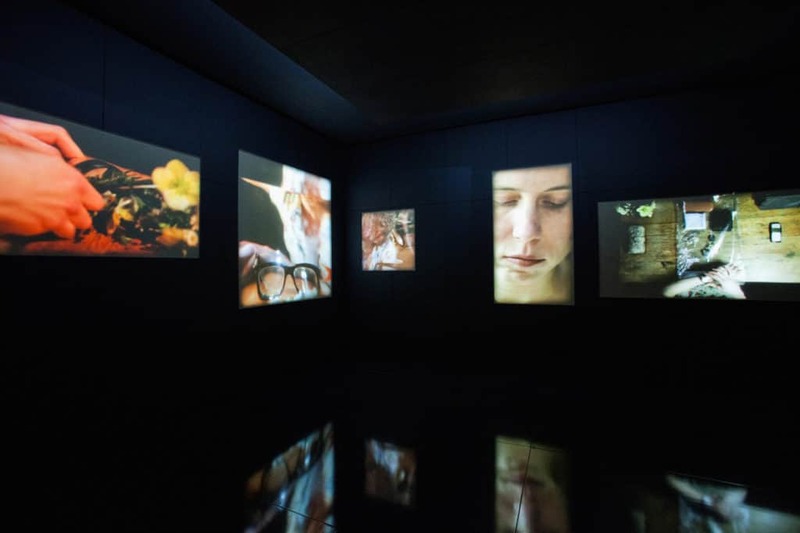 The final exhibition – a multiscreen video installation in a self-contained, tourable space, launched at the Theatre de la Ville in Paris on the 4th June, and premiered at the V&A museum on the 12th July 2011.